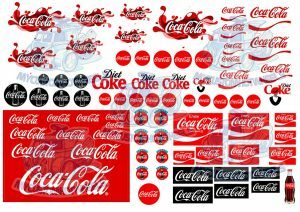 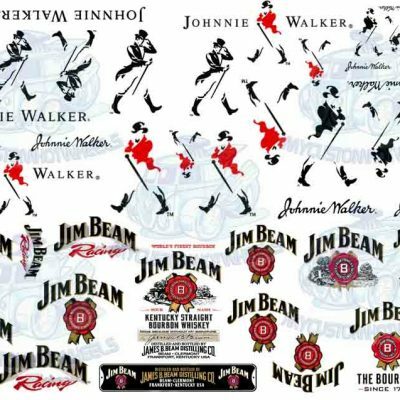 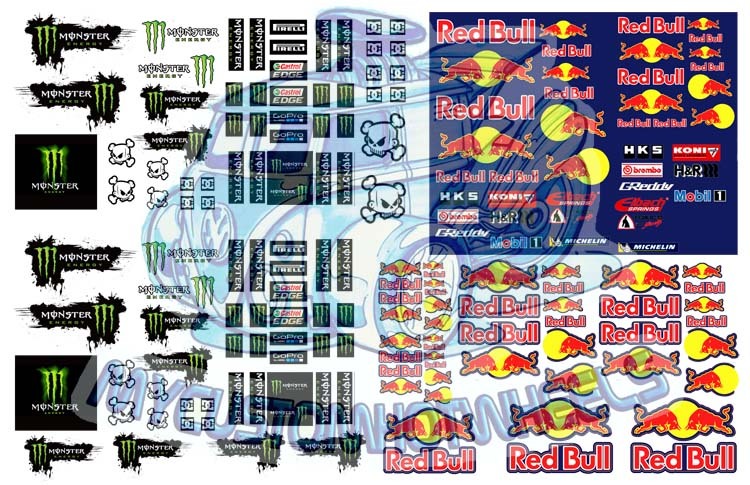 *Please note that as tempting as they look the waterslide decal sheets are not edible…. 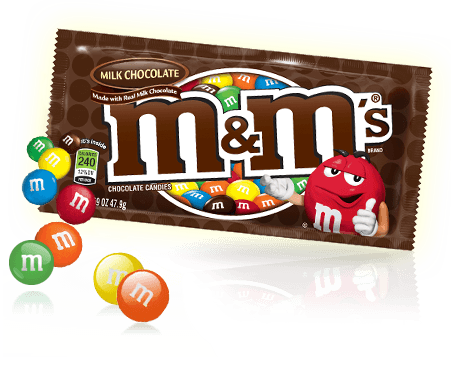 well they are but they would taste like crap and I highly advise against it. 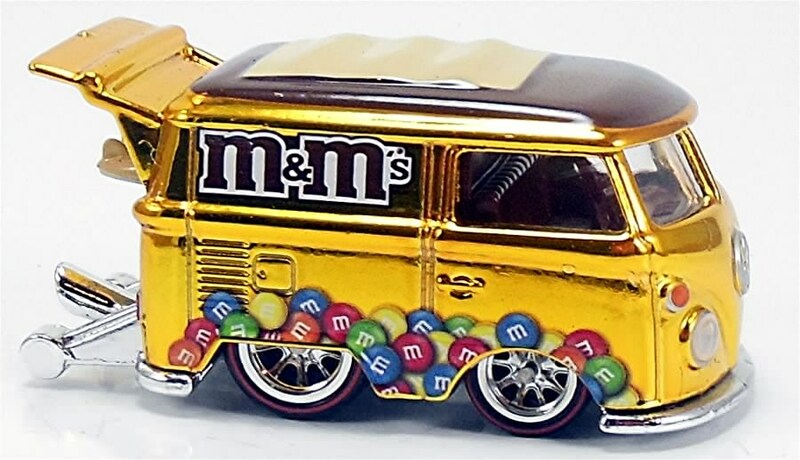 The M&Ms brand is one that needs no introduction, especially among Hot Wheels folk who regularly see the scrumptious livery used on releases from Mattel. 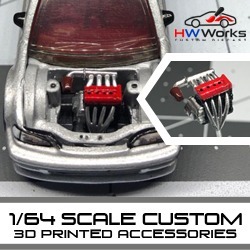 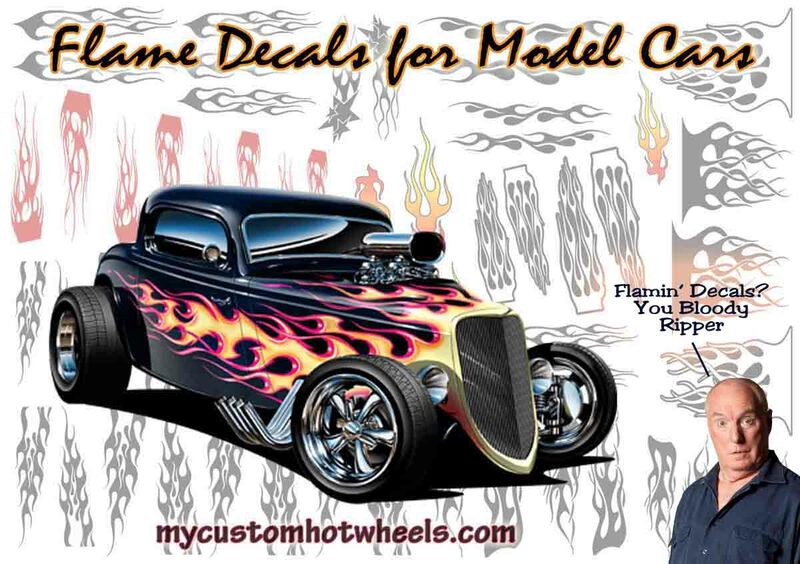 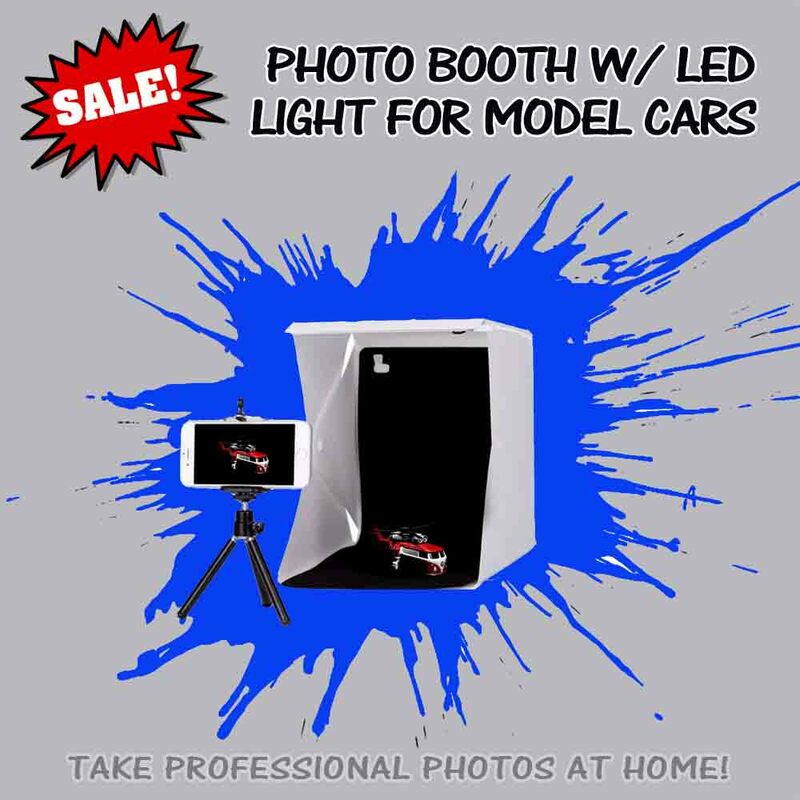 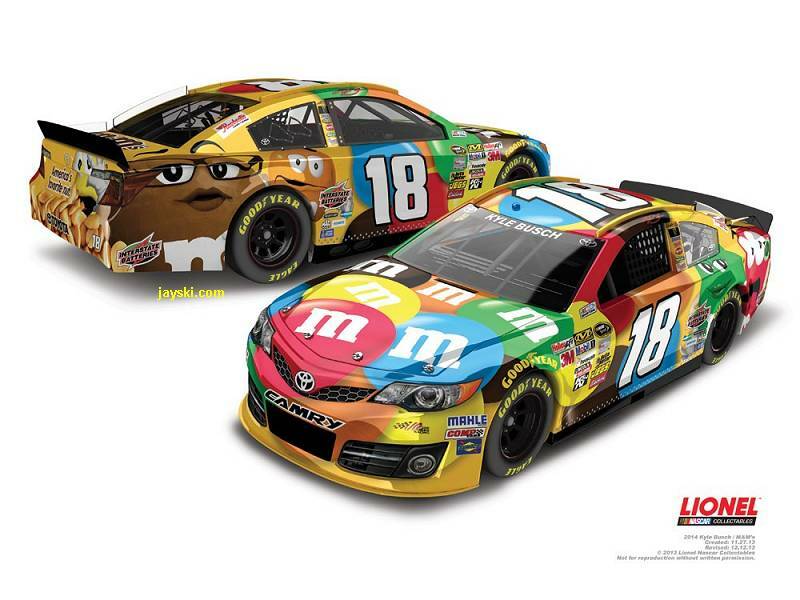 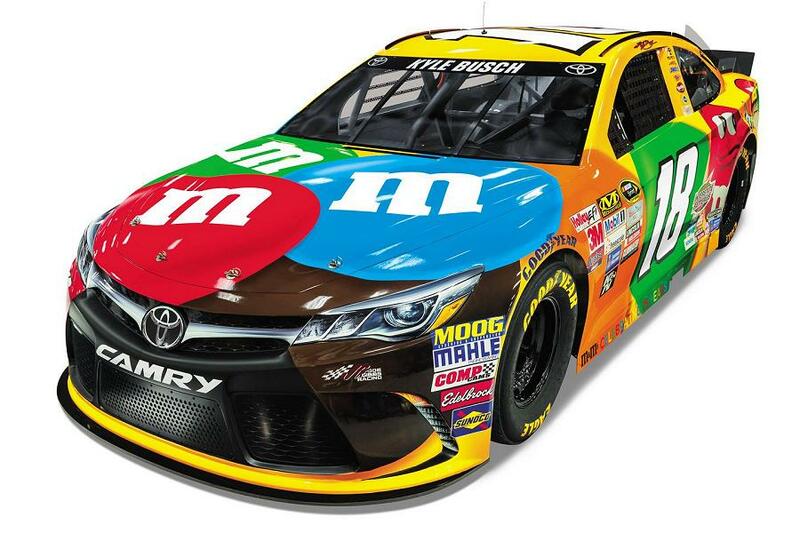 And now you can create your own ‘limited edition M&Ms Diecast car with the M&Ms waterslide decal pack in 1:64 scale. 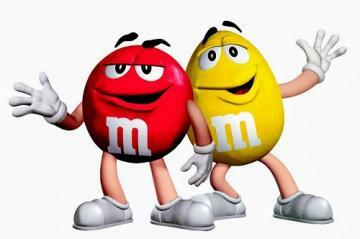 Included with the iconic brand’s logo are countless characters in action as well as a variety of the infamous Red and Yellow duo. 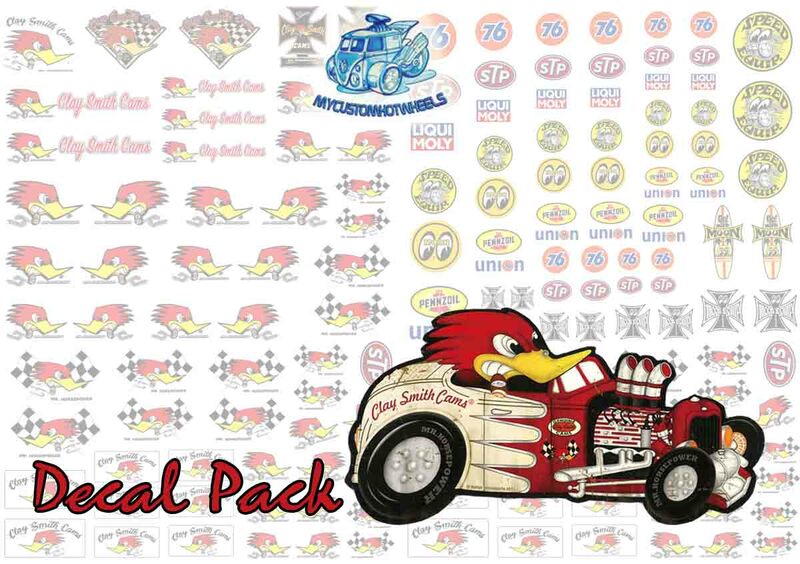 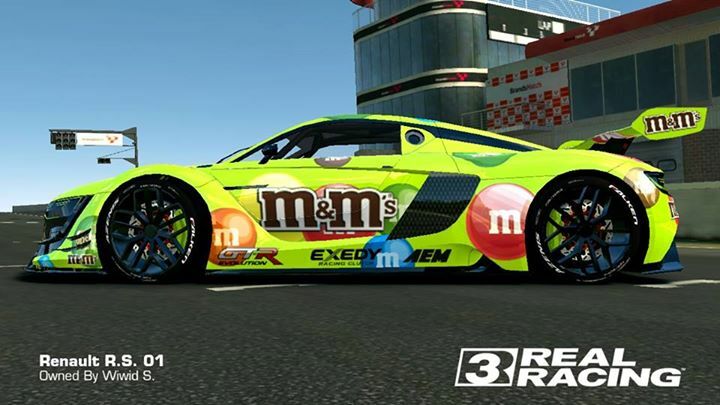 M&Ms Racing Decals are now available in all popular scales including 1:64, 1:43, 1:32, 1:24, and 1:18! 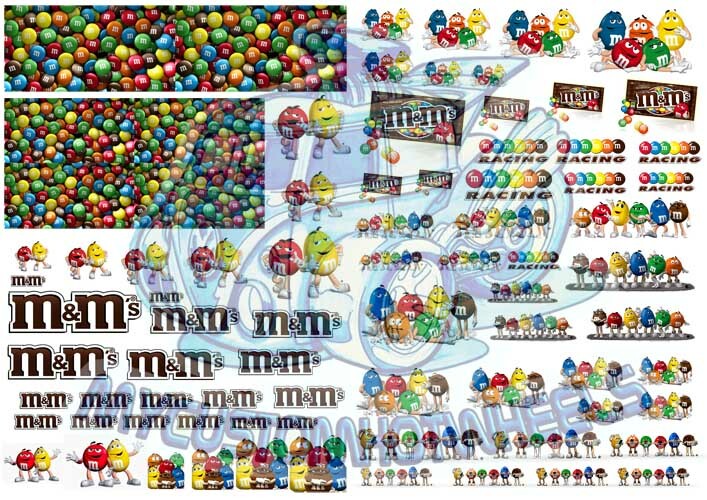 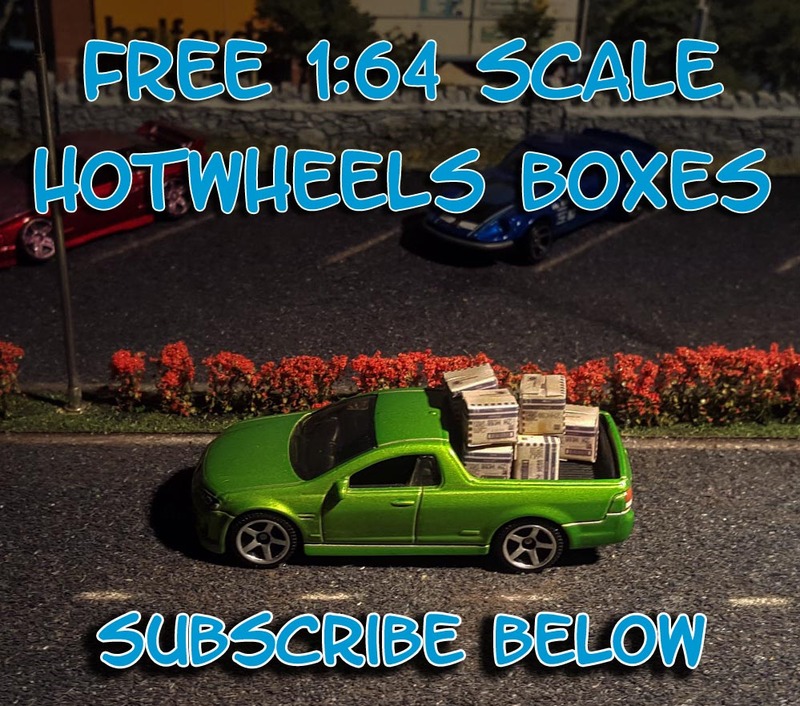 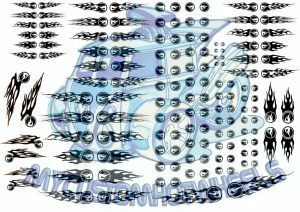 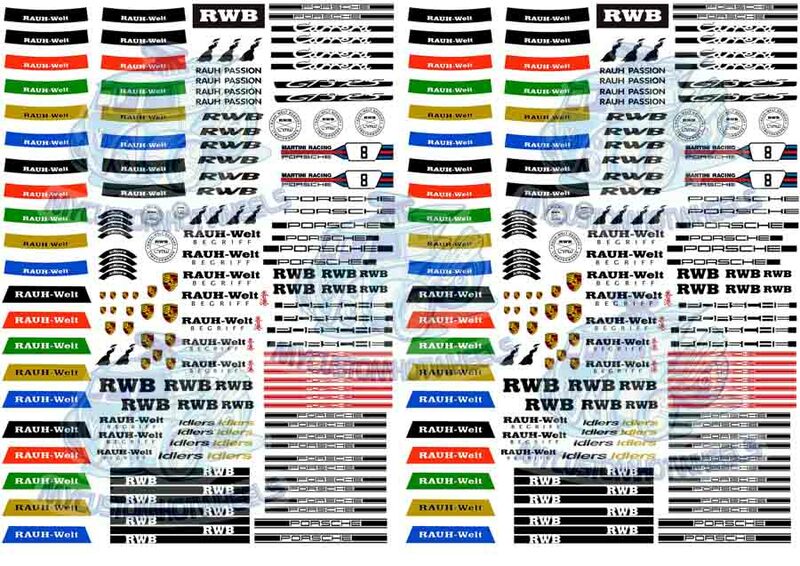 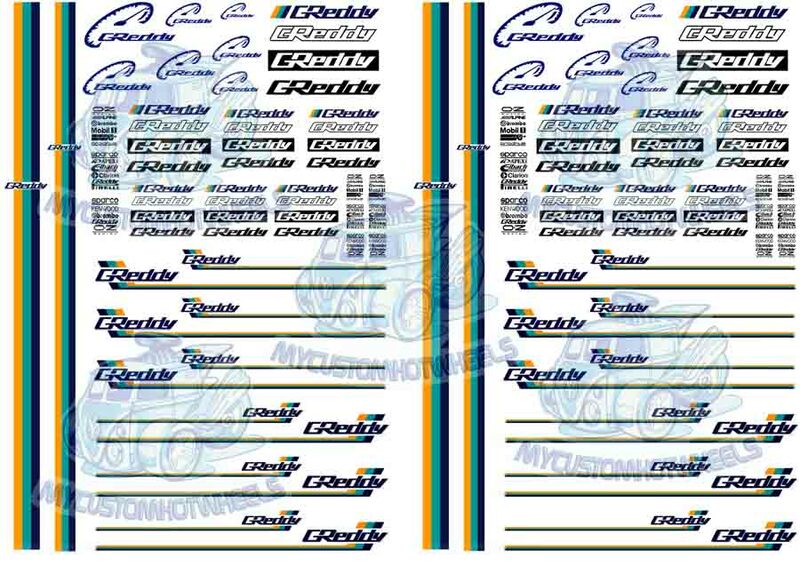 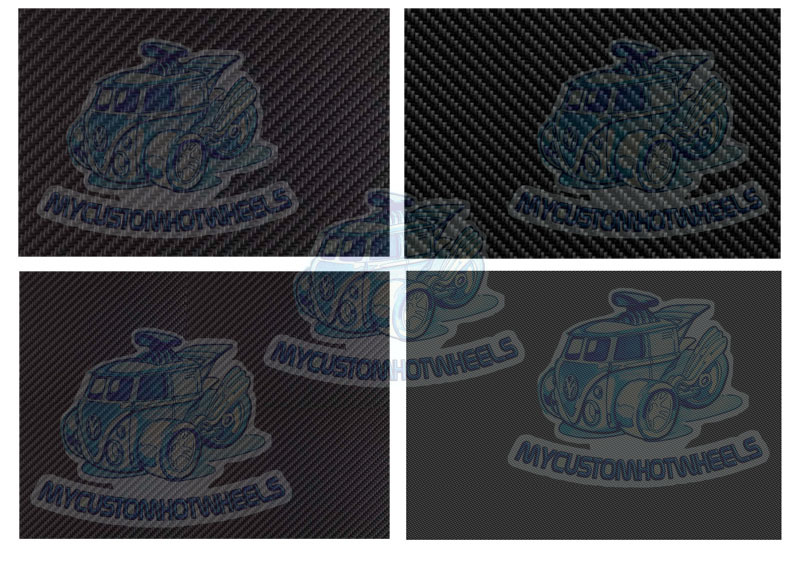 The M&Ms Racing Decal Sheet comes printed on an A5 sized sheet (15cm x 21cm) for all scales excepting 1:18 scale- which is provided on a full A4 waterslide decal sheet.